Nature reveals majestic truths about GodÔÇötruths that help us know him better. 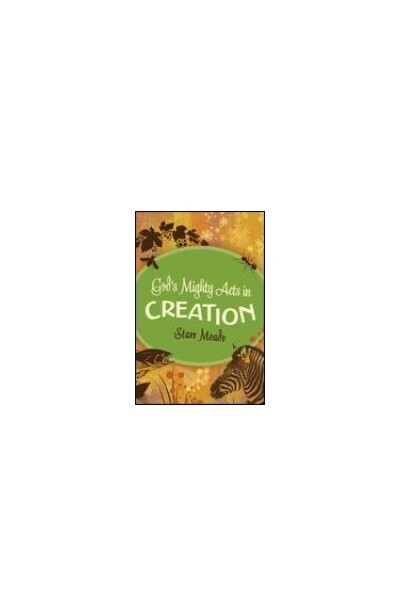 God's Mighty Acts in Creation helps children recognize those wonders, and what they tell us about their Creator. 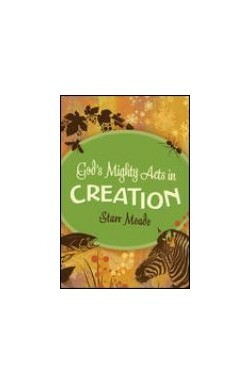 As Starr Meade guides young readers through the six days of creation, she points to how creation displays the wisdom and power of God. She also helps readers explore and apply other references to nature in the Bible by answering questions such as: What did Jesus mean when he claimed to be the true vine? How is all flesh like grass, and how should that affect the way we live? 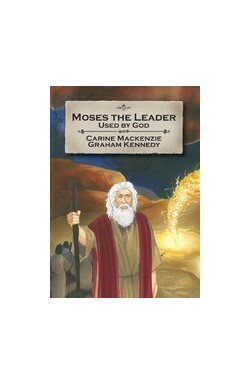 What was God revealing about himself when he made the sun stand still for Joshua? 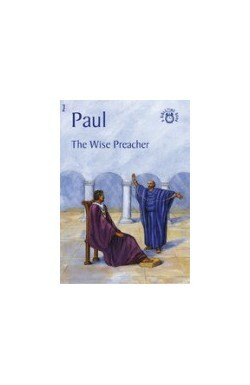 Each reading includes a key verse and questions for further thought or discussion. 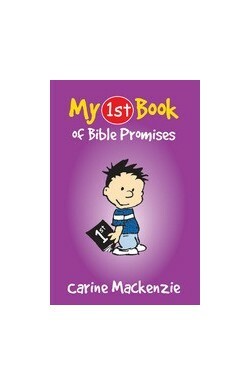 Whether parents use this book for family devotions or children read it for themselves, all will learn how God's glory, wisdom, sovereignty, and power are revealed in all of creation. 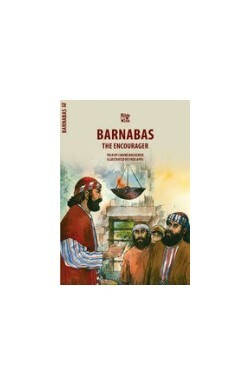 This is a companion volume to God's Mighty Acts in Salvation. The ESV is used throughout.